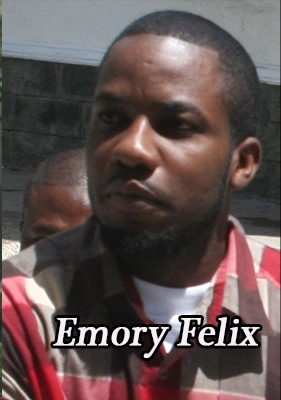 Emory and Maurice Felix are no longer remanded to the Belize Central Prison. The brothers are still facing a murder charge but for now they are out on bail. 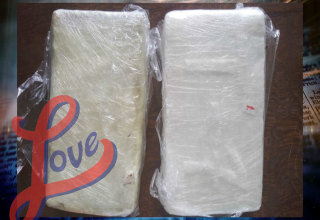 The duo appeared before Justice Marilyn Williams today and were granted bail of twenty thousand dollars each and a surety of the same. 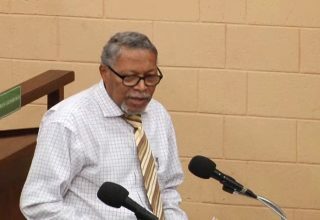 In early August 2018, the two appeared before Justice Herbert Lord at the Belize Supreme Court for a bail application. Their attorney, Oscar Selgado, fought for bail on the basis that the duo was on remand for a long period of time. With the prosecutor’s objection, Justice Lord denied bail but had committed to an expedited trial for September 2018. Justice Lord went further to say that should the expedited trial not happen then they could reapply for bail. That’s just what they did and they were successful. 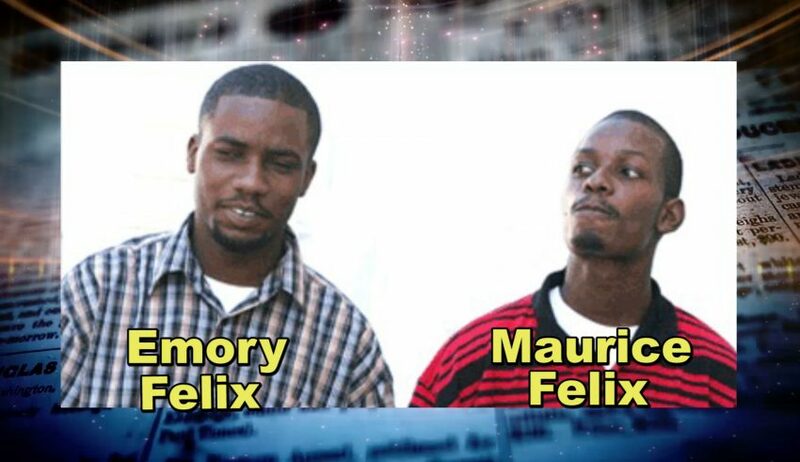 Emery and Maurice are charged with the May 2015 murder of Mark Gentle and the attempted murder of Gentle’s mother, the now deceased, Pamela Bennett Cumberbatch. 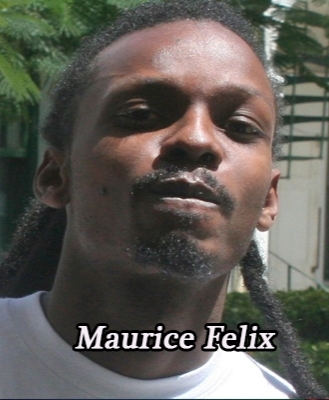 Gentle was shot in front of his house on the night of May 27 on Caesar Ridge Road in Belize City. His mother, Pamela Bennett-Cumberbatch has since passed away after being involved in a traffic incident.